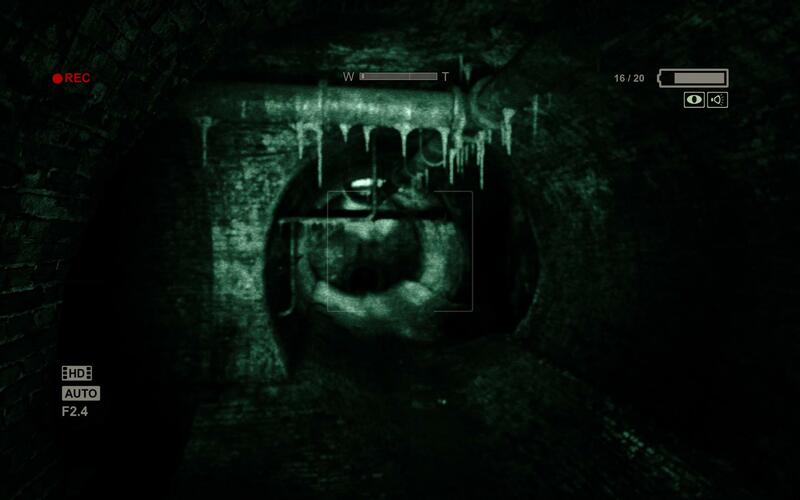 Outlast, the game that will "scare the holy bejeezus out of you," finally has a launch date. I do not want to play Outlast. I will, because I'm kind of a dummy that way, but I don't want to, and I won't like it. 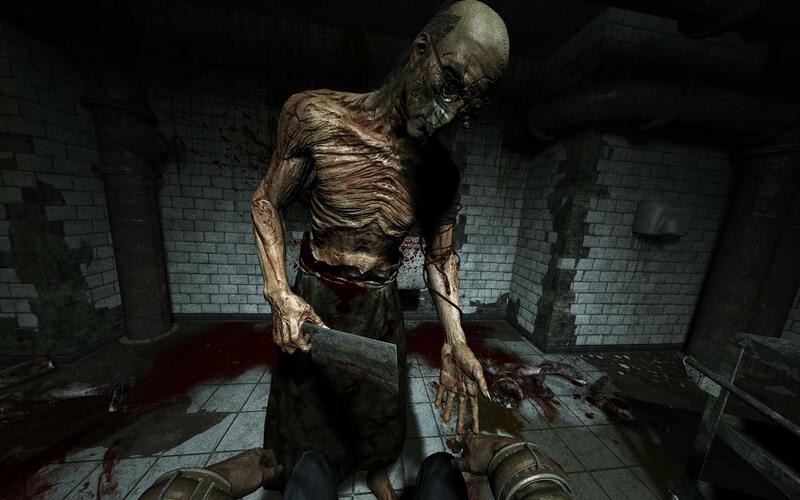 I know this because Susan Arendt said so: "It's tough for horror games to live up to the hype of being 'genuinely scary,' but Outlast does a great job of it," she wrote in a June preview. She also said that loss of bladder control is a very real risk. Sounds great, right? Outlast also apparently made someone pass out at E3 and while I have no idea if that actually happened, it does make me sigh in resignation, knowing that I'm going to hate every moment I spend with this game - and that I'm going to spend a lot of moments with it. 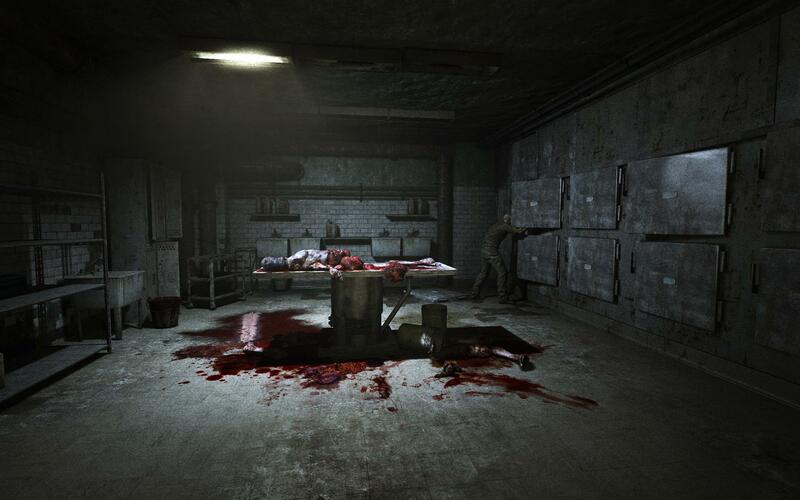 If you've overlooked it thus far, Outlast casts you in role of journalist Miles Upshur, who breaks into the long-abandoned Mount Massive Asylum and discovers, quelle surprise, that it is not abandoned at all, and is in fact overrun with murderous creatures of the most horrifying sort. And naturally, once he's in, the only way out is to go all the way through. I swear, I will never understand why I do these things to myself. The only upside is that I have a few weeks of peace before the horror begins, as developer Red Barrels announced today that Outlast will launch on Steam on September 4 for $19.99. Can't wait.